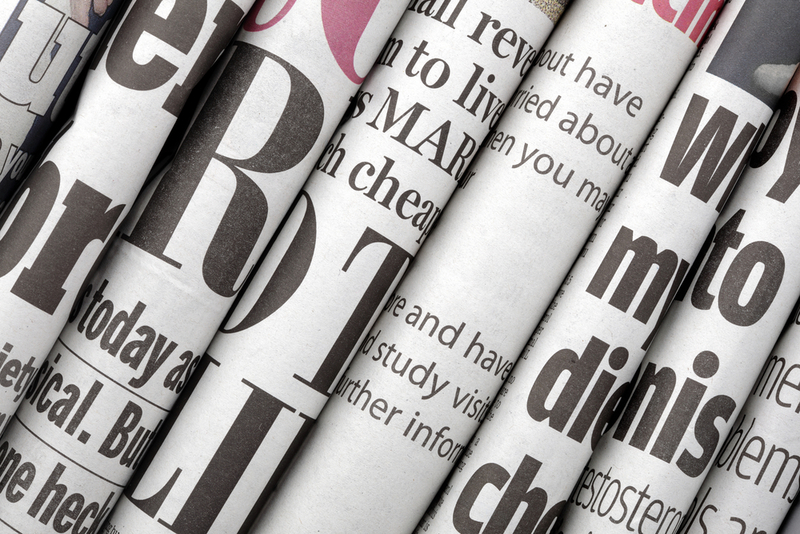 Bitcoin in the Headlines is a weekly look at global bitcoin news, analysing media coverage and its impact. This week, despite a relative shortage of bitcoin news, the digital currency has still captivated a considerable amount of attention from the mainstream media. It also seems that, perhaps fatigued with the recurring negativity around the subject, the media has engaged in deeper analysis. From examining the viability of the digital currency as a payment method to the usual price debate and mention of crime, this week’s coverage has something for everyone. 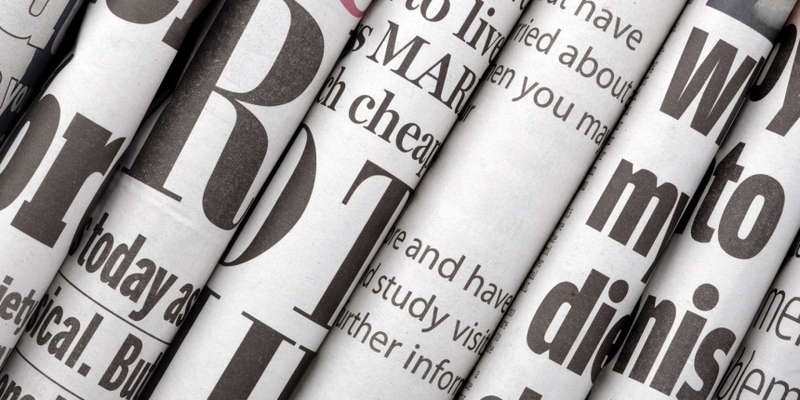 CoinDesk takes a look at the week’s headlines from across the world. The week began with the exploration of bitcoin’s future and its possible mainstream adoption. The analysis came via VICE’s Kayla Ruble, who interviewed the Winklevoss twins about their “Nasdaq for bitcoin” proposal and probed them about the negative headlines surrounding the digital currency. In the article, Tyler Winklevoss is cited saying “there is a difference between trusting the math and trusting the media. The headlines are headlines”. Ruble weaved in the debate about regulation citing Mark Williams, a Boston University finance professor and “reliable bitcoin skeptic”, who said that “building bridges with regulators is key to the currency’s future”. Dr. Behzad Mohit’s “Bitcoin: Is it an Economic Equalizer or a Tool for Conflict and Crime?” in The Huffington Post, makes some very interesting observations that could help preserve the digital currency. The author implies that bitcoin could potentially lead to a more fair society, but in order to achieve this goal, “a user agreement must be put into place by the developers to prevent bitcoins from being exchangeable with real money”. It may be possible to claim that the bitcoin community is having to defend its stance due to the media’s provocative opinion. Forbes’ W.Ben Hunt sparked the debate with his piece, “The Effete Rebellion of Bitcoin”. Note the use of the word “rebellion”. He says that, like gold, bitcoin is neither a currency nor a store of value. The Forbes contributor then adds to the controversy by comparing the digital currency to fashion, “Bitcoin is fashion, more than a fad but less than lasting”, he says. The Daily Caller ran a piece titled “Bitcoin Defenders Say The Only Way To Preserve Virtual Currency Is Through Regulation“, alluding to the possibility that the bitcoin community may be on the defensive. Let’s now shift our attention to The New York Observer, which published an article titled “Bitcoin Crime Wave Breaks Out in NYC”. Jack Smith IV, its author, describes how one New York firefighter “was recently held up, stabbed and robbed by thieves who were after his bitcoin”. Initially, there seems to be some discrepancy between the lead and the headline, with the latter suggesting that bitcoin related crime has spread out across the city. Although the article then goes on to say that a bitcoin seller has also been held at gun point, the headline may perhaps be somewhat sensationalist. The price of bitcoin weaved its way into the limelight yet again, as Kezia Joseph, from World Finance, echoed rumours that Google is working on a mobile payments system that would enable customers to carry out bitcoin transactions using their Android smartphones. In the article, Joseph notes that, following the announcement on 12th February “the top 10 most valuable digital currencies all underwent a resurgence and increased in value over a 24-hour period”. This is not the first time that investments in the digital currency space have caused a market-wide surge. When Microsoft announced that it would accept bitcoin payments, bitcoin’s price increased by approximately 4%. Credit also goes to Nasdaq‘s Martin Tillier, writing about how the nature of bitcoin trading has changed. He begins by considering how price action dominated by traders rather than market influences is a “double-edged sword”. Tillier explains that bitcoin is no exception to this, adding that “for those whose attachment to virtual currency is more ideological and emotional than practical and financial, it can be frustrating. They see their baby becoming the plaything of traders and despair”. Despite this, Tillier says that their anguish could be misplaced, based on the performance of BTC/USD in the last month. “There is ample evidence that speculative traders are pushing bitcoin around, but the longer that continues, the closer we are to achieving something that bitcoin sorely needs if it is to fulfil its potential: relative stability”. Morgan Spurlock’s filmed attempt to explore life on bitcoin was perhaps the best entertainment of the week’s news, resulting in over 1,600 articles throughout the week. The Oscar nominated documentary maker, who says “this whole thing is so bananas” in an opening scene, interviews various people during the episode, including security researcher Dan Kaminsky, former FBI special agent Christopher Tarbell, West Virginia Democratic Senator Joe Manchin and author and bitcoin advocate Andreas Antonopoulos. During the show, Spurlock purchases bitcoin at New York’s city Bitcoin Center, helps set up new machines at a bitcoin mine and visits the now-defunct Silk Road 2.0 black market place to purchase a fake Rolex watch. The episode aired Friday, and like his controversial Oscar-nominated “Super Size Me” documentary, it focuses on the concept of Spurlock surviving on one particular thing – in this case, he lives on bitcoin instead of the dollar. Ultimately, Spurlock says that “even if the bitcoin currency bubble bursts, the technology could go down in history as one of the most important inventions of this century. It might even change the world”. Last week, bitcoin was often mentioned as a viable solution to Latin America’s payment remittance challenges. The topic of developing markets has continued to catch wind, but this time, some of the reporting has focused on Africa. In a CNN Money piece, Alex Court discusses the case for the digital currency in Africa. Well, bitcoin could do just that. “In sub-Saharan Africa, where 75% of the population don’t have a bank account, experts say that the currency could help millions of people pay bills and get to grips with their finances”. “Critics say the fees associated with buying cryptocurrency must be taken into consideration when considering the cost of remittances,” notes the article.